UKF is a brand owned by Luke Hood and AEI Media that focuses on sharing all aspects of electronic music. UKF Music was created by Luke Hood, who began sharing bass music through his original two YouTube Channels, UKF Drum & Bass and UKF Dubstep in 2009. On 28 June 2012, UKF celebrated one billion YouTube views since its creation. 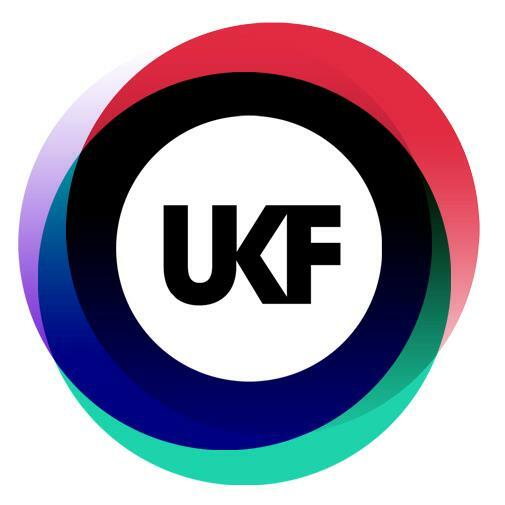 The UKF brand now has five YouTube Channels: UKF Music, UKF Dubstep, UKF Drum & Bass, UKF Mixes, and UKF Live. UKF has expanded beyond its YouTube Channels to creating compilation series and podcasts, organizing events, offering merchandise as well as its own ticketing platform. Luke Hood created UKF on YouTube to share music with friends while studying at Frome Community College in 2009. As his subscriber base began to grow, he started to focus on the music channels and expanding the UKF brand. UKF never paid for advertising, relying on its subscribers to share the music through various social media sites. The brand has since sold half of its ownership to AEI Media and plans to take advantage of YouTube’s live streaming function to broadcast their events that now occur throughout Europe and North America. As of December 2012, Luke Hood is still the managing director at UKF. The name UKF stands for United Kingdom and Frome, Luke Hood’s hometown.